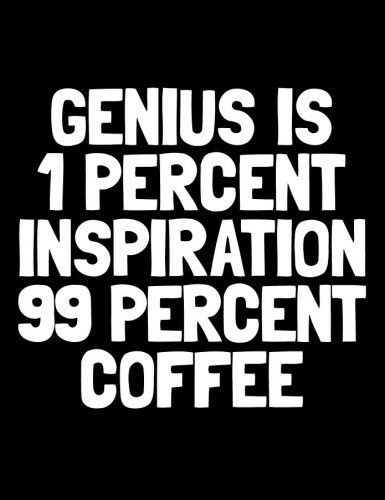 I HATE memes like this. 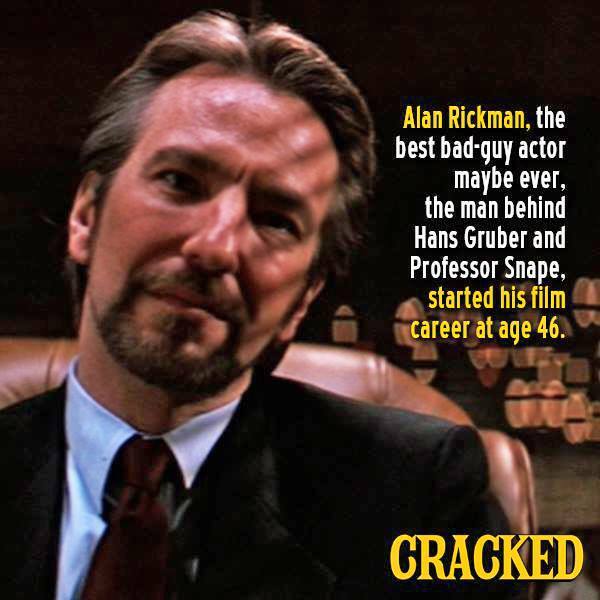 Like Rickman woke up on his 46th birthday after being a plumber all his life and decided to become an actor. As a teenager Rickman won a scholarship to Latymer Upper School in London, where he appeared in several school plays. He then studied graphic design at Chelsea College of Art and Design and the Royal College of Art. After graduating, he started a graphic design company, Graphiti, with some friends. He met his lifetime partner Rima Horton at age 19 while in the amateur Group Court Drama Club. At age 26, Rickman decided to apply to the Royal Academy of Dramatic Art. Rickman supported himself through his two years at the RADA by taking freelance design jobs and by working as a set dresser. At age 32, Rickman joined the prestigious Royal Shakespeare Company, appearing in The Tempest and Love’s Labour’s Lost, among others. Moving on from the RSC, Rickman spent much of the rest of the 1980s acting in BBC serials, radio dramas and repertory theater. At 39 Rickman had the starring role of Le Vicomte de Valmont in Les Liaisons Dangereuses, a part that playwright Christopher Hampton (who adapted the script from an 18th century French novel) developed with the actor specifically in mind – Rickman then performed the unforgettably villainous role first in London and then on Broadway, earning a Tony Award nomination. Then, if you are aware of Rickman’s prior work there’s the added insult that none of that mattered until he “made it” on the big screen – Tinseltown – HOLLYWOOD! Skipping over co-creating Captain America at the age of 23, and his wealth of work and artistic innovations in the 1940s and 50s. 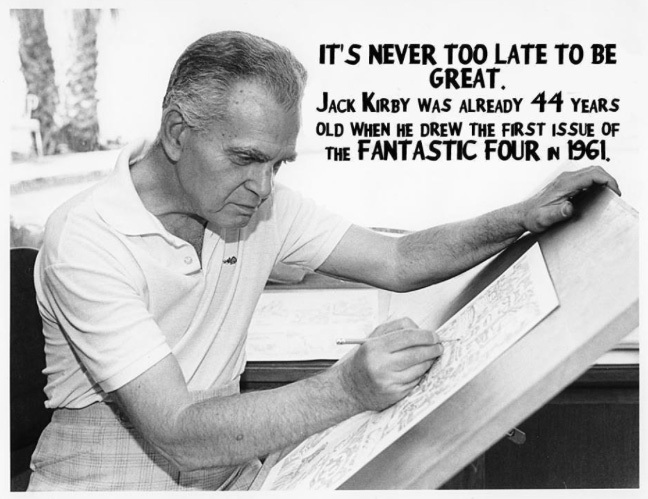 Marvelmasterworks.com has posted a sequential timeline of Jack Kirby’s comic book work. It’s too long to post here, but just for fun check out Kirby’s published work prior to the 1960s and the Marvel Age of comics (the images don’t seem to load, but the list is all there). Just try to remember that it’s a lifetime of work that goes into a career, not necessarily the fleeting moments the public remembers. My link to what I think of that line of gibberish can be found here.